Thinking of getting Plastic Surgery in Thailand? Here’s our guide on why Thailand is the world’s number one choice and what to expect when you visit a plastic surgery doctor in Thailand. Thailand is world-renowned as a thriving tourist destination – its blend of cultural tradition, ancient dynasties, modern cities, friendly people and, of course, its outstandingly beautiful beaches and islands continue to enthrall visitors year-in; year-out. From the serenity of North Thailand’s rolling green hills, lush forests and remote hill tribes to the cacophony and neon-lit brashness of Pattaya, Thailand is a curious mix of extremes that draw you in. You only have to visit Bangkok to experience this phenomenon where the old and new co-exist happily side-by-side. Hot-on-the-heels of a flourishing holiday industry is Thailand’s medical travel industry – and it is a major player in attracting patients from all over the world to its high-class healthcare facilities and clinical expertise. According to Patients Beyond Borders, in 2013 Thailand attracted just short of 2 million overseas patients for surgery ranging from gender reassignment to heart procedures – and there are still many more who opt to have cosmetic dermatology or dental treatments while they are already in the Kingdom on holiday. Plastic surgery procedures account for a growing percentage of treatments carried out on overseas patients, mainly because these are not covered by insurance, and because it costs considerably less for the treatment in Thailand than it does at home. A 2015 Medical Tourism Association patient survey found that cost savings and quality were the major considerations for medical travelers. Thailand ticks both of these boxes admirably, while offering an appealingly exotic location to relax in, unwind and enjoy either pre or post-surgery. Thailand is in Southeast Asia and neighbors Myanmar (Burma), Laos and Cambodia. Although plastic surgery procedures are more commonplace and not just for celebrities and the super-rich these days, surgery is still very expensive for the majority of people. With prices averaging 60% less in Thailand it is a great option if budget is a significant factor. • Breast Enlargement in Thailand average cost AUD $5,000, compared to AUD $16,500 in Australia. in Asia to be awarded accreditation for the Joint Commission International (JCI) a US organization that monitors quality and considered to be the ‘Gold Standard’ in terms of healthcare. Medicine is a respected profession with only the best candidates admitted to Thai medical schools. With globalization medical training throughout the world now tends to be similar. 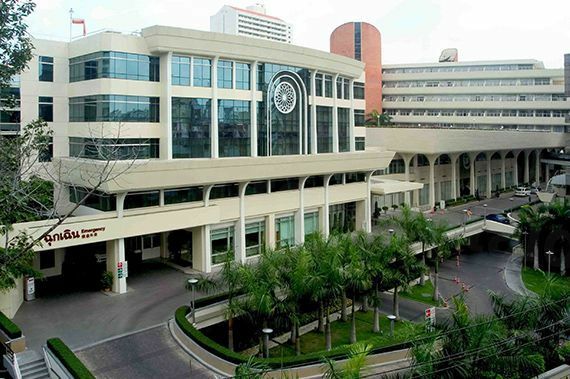 In Thailand, doctors’ train for six years – this consists of one year in basic science; two pre-clinical years and three clinical training – and only after these are fulfilled and a series of exams passed, including the national medical licensing examinations, does a medical student graduate as a doctor. After graduation doctors then spend one year as an intern and two practicing in rural areas before they can apply for specialist training in areas such as plastic surgery, or residencies. Many doctors opt to do their specialist training abroad, honing their English skills as well as their medical expertise. 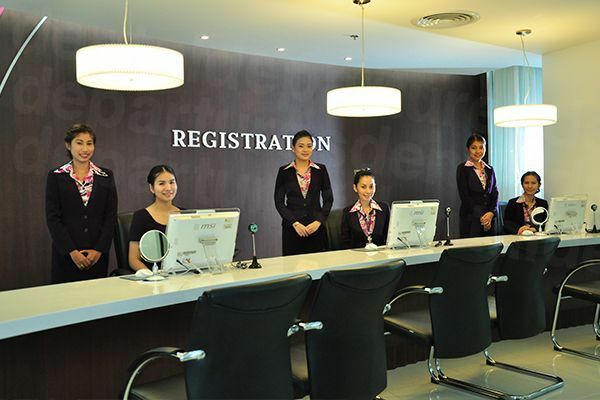 Thailand is well-geared for tourism, and with many private medical facilities established in popular tourist destinations it means medical travelers will find the infrastructure more than meets their needs. Many people recuperate in luxury hotels after their discharge from hospital, finding all the facilities and services they need just a call away with room-service. Plastic surgery patients have a multitude of options in Thailand of where to stay – it all depends on what your own preferences are. Some would prefer to be in the center of the action in Bangkok, while for others the peacefulness of the North in cities like Chiang Mai may be more appealing – and that’s not forgetting all those glorious beach resorts. 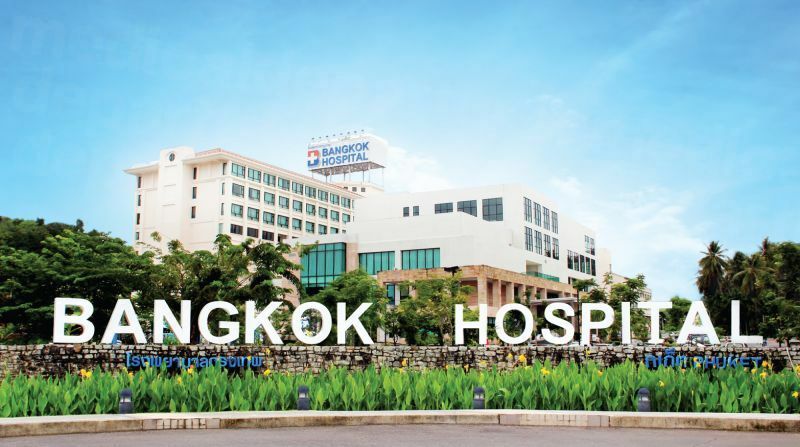 Fortunately, there are excellent healthcare facilities pretty-much everywhere and so you don’t have to stay in Bangkok. 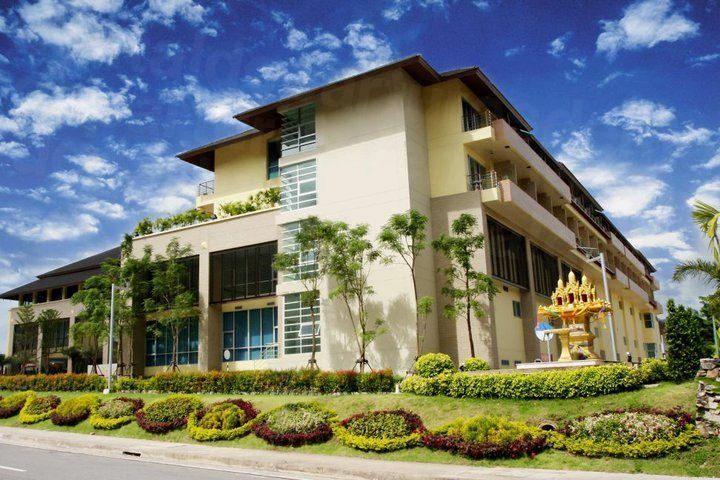 And for your post-surgery accommodation in Thailand you’ll find there are thousands of options to suit all budgets and tastes, as well as some nearby hotel suggestions on our clinic listing pages. It is a sad fact of modern life that nowhere can be considered completely safe. Life is a risky business, and if you want to get the most out of it then you must be prepared to accept that there will be hazards along the way. Most visitors to the country have a trouble-free time but terrorism remains a threat here as much as it does elsewhere. The travel advice from Western governments is to remain vigilant, and to avoid the provinces of Pattani, Yala, Narathiwas and Songkhla on the Thai-Malaysia border, and exercise caution around the Thai-Burma and Thai-Cambodia borders. Tourists are more likely to be injured through activities such as motorcycling, and should be particularly wary of jet-skiers when swimming in the sea. Dangerous currents can also make swimming a perilous activity and swimmers are advised to keep within designated zones. Crime threats are generally low – especially in comparison to many US cities – but be aware that pickpockets and bag-snatchers, particularly in crowded, tourist areas are on the lookout for those with their guard down. Our bodies react to things differently so there is no guarantee with any medical treatment, no matter where you have it. However, you can, by choosing wisely, at least ensure that everything is stacked in your favor before you undergo surgery. This is where choosing your surgeon and/or clinic is the most important decision you’ll make. Finding those with good credentials and testimonials is an essential part of this process, and while cost may be a primary factor in your decision, it shouldn’t be your only one. This is where booking with Medical Departures helps. We have already done background checks with our partner clinics. 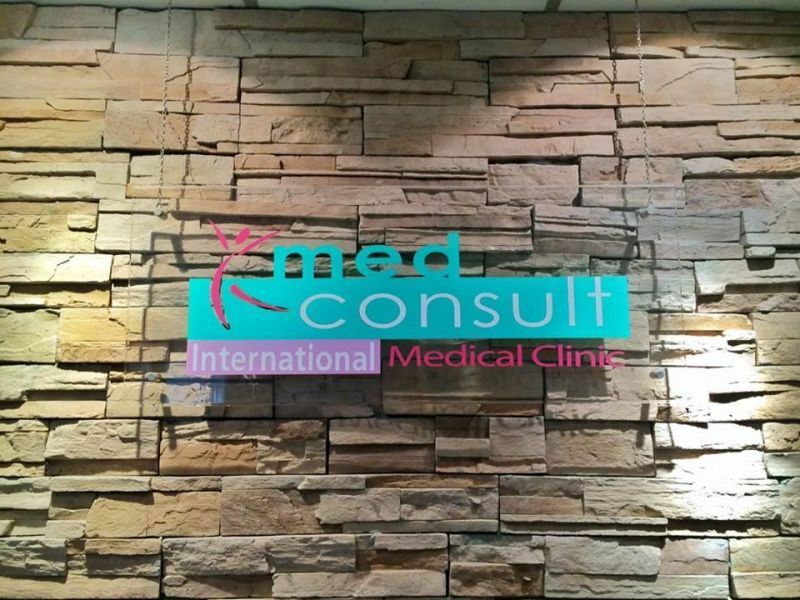 We do onsite visits, and try to give you a clear idea of the clinics with high definition photos on our site. We also verify doctors’ qualifications, listing these and professional memberships also. Finally, we’re aware that among the best opinions on the services provided are those from the people who have used them – our patients, and we publish these on our site too – the good and the bad. Yes they do. Most private hospitals employ the best medical staff in the country. Often these have trained overseas in English-speaking countries and so language problems won’t be an issue. What payment methods are accepted in Thailand? You will need to check the individual clinic listings on our site to see what payment methods are accepted. 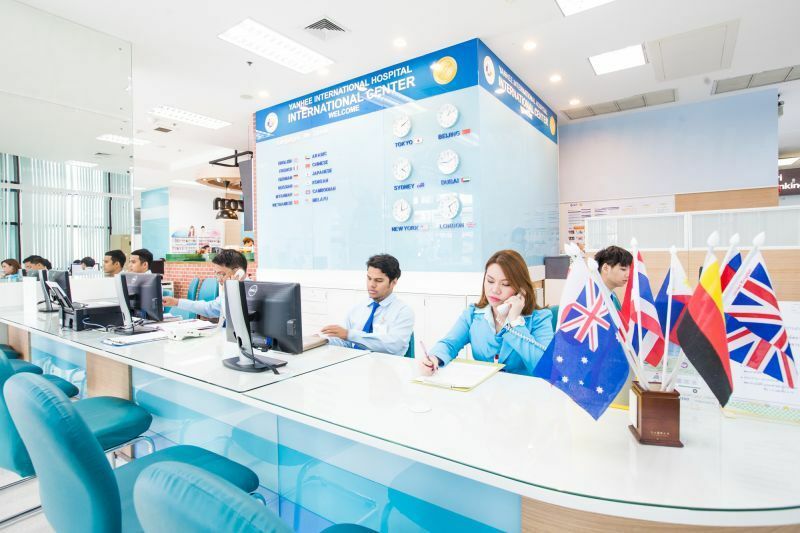 Generally, cash is only accepted in Thai Bahts, but other methods include bank transfer, travelers checks, debit cards and credit cards, such as Visa, Mastercard and Amex. When is the best time to visit for plastic surgery in Thailand? Clinics are open all year round and so it’s up to you whether you need to get a good deal on flight and accommodation costs by going out of season. Thailand is a tropical country and the majority is humid throughout the year, however there are some differences between the North and South. The North has its driest period from November to May, and the southwest monsoon is during May to November. 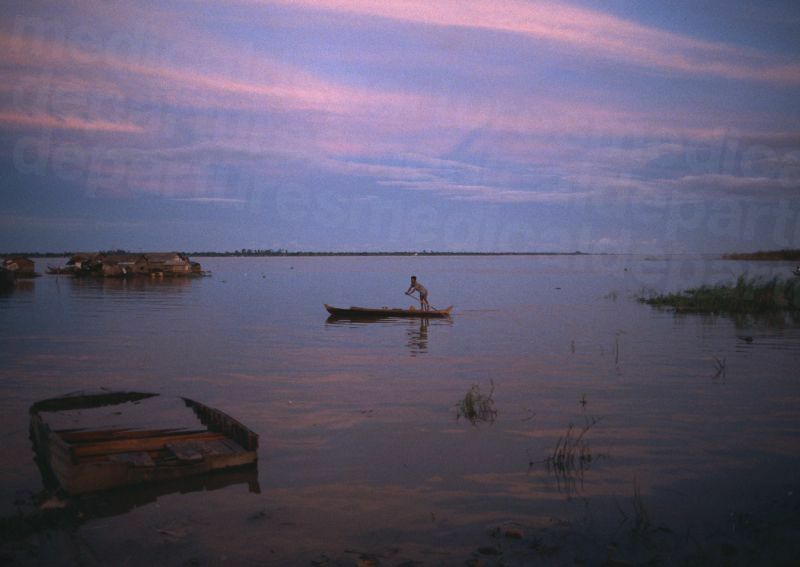 In the South the monsoon rains are from April to October on the West coast, but from September to December in the East. 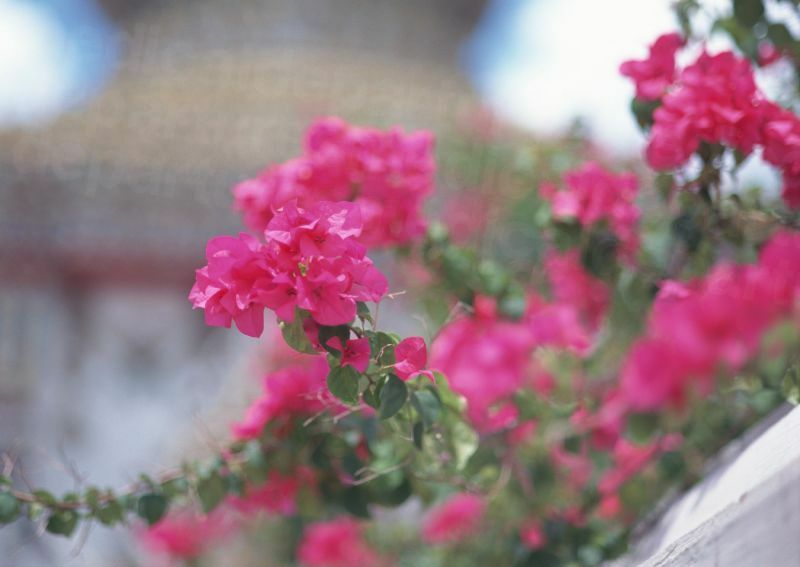 You don’t need to put off by the monsoon season. True, there will be torrential downpours, but they are not usually in for the day, and are more likely to occur in the late afternoon/early evening. November to February is a pleasant time of year to visit as it is slightly cooler from the Northeast monsoon. What is the downside? What should I know about getting plastic surgery in Thailand? Any kind of surgery requires some truthful evaluation and consideration. If you are traveling overseas then it takes even more. You need to be totally honest with yourself and have realistic expectations. The idea of getting plastic surgery, lying on a beach recuperating for 2 weeks and then traveling home as a newly-transformed you may seem appealing but you should be aware that the experience may not be quite as idyllic as you’d like. Although the quality of care is just as good as at home, if not better, you have to remember you are traveling to another country. Of course, a lot depends on what type of surgery you have, but you are likely to suffer some discomfort after your surgery – at least for a couple of days, and you may not even feel like leaving the comfort of your hotel room. If you have a traveling companion will they be understanding to your needs, rather than their own? There are lots of questions you need to ask yourself before you go, but if you are the type of person who is open-minded, flexible and can embrace your new surroundings then there’s no reason you won’t get everything you wished for from your experience. What else is there to do in Thailand? You may not feel up to doing too much after your plastic surgery, which is why many people choose to go a week or two before their surgery, so they can relax and enjoy a holiday without the limitations of post-surgery recovery. Of course, Thailand has a myriad of options to choose from – and most people are aware of its astounding beaches, and all the activities in and around the water to take part in – from swimming to scuba diving and sea kayaking to jet-skiing. The island of Phuket remains one of the most popular destinations for beach bunnies, although it’s so big that it doesn’t necessarily feel like an island. Patong is still the busiest beach and town, catering for an up-for-it-crowd who party all night and sleep it off on the beach. There are other more low-key beaches on the island, including Kata, Karon, and Rawai, as well as the upscale Ao Bang Thao and Hat Surin. There’s also Phuket Town – the island’s capital – which has a laid-back artsy vibe about it and is great place to mooch about on a lazy day. Northern Thailand is a somewhat different experience - the verdant, mist-clad hills cloaking hidden villages and trails beckoning adventure. 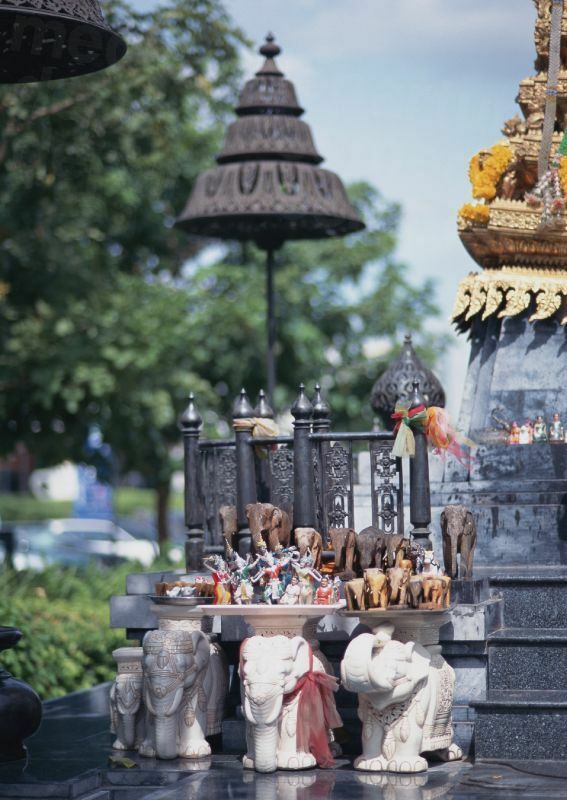 Chiang Mai is the North’s hub and it’s wide, leafy thoroughfares offer a serene respite from the crowded beach resorts, as well as cooler temperatures. Adorned with temple spires, the city mixes the ancient and modern extremely well, and is easily navigable on foot. Just outside the city, adventure tours from zip-lining to rafting can get the adrenaline going in the heart of the jungle. 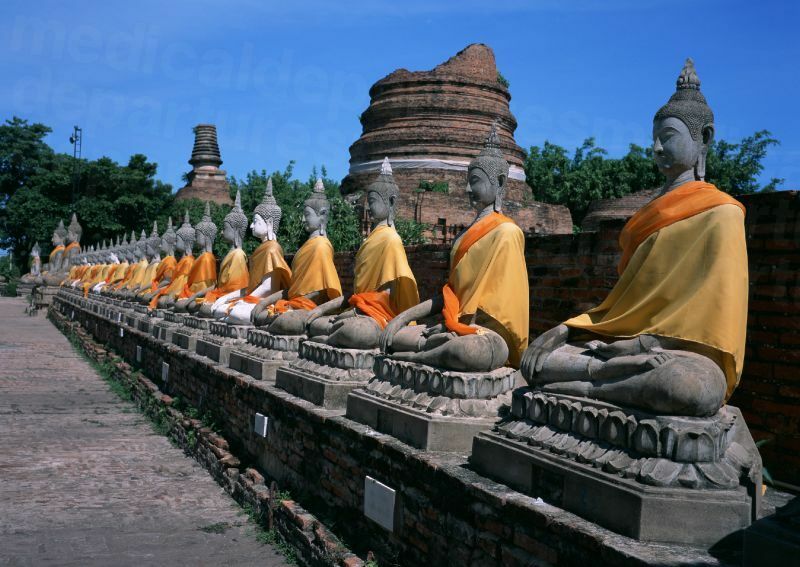 No trip to Thailand would be complete without spending some time in Bangkok – Thailand’s sprawling metropolis. Bursting with energy, the city is a compulsive blend of ancient and modern, and this sets the tone for any stay in Bangkok, where paradox is par-for-the-course. From mouthwatering street food to swanky restaurants, austere temples to raucous red-light districts, upmarket shopping malls to floating markets – you’ll want to sample it all. Of course, there’s no reason why you shouldn’t. Domestic flights are incredibly cheap and so criss-crossing the country and spending a day or two elsewhere is not outside the realms of possibility. 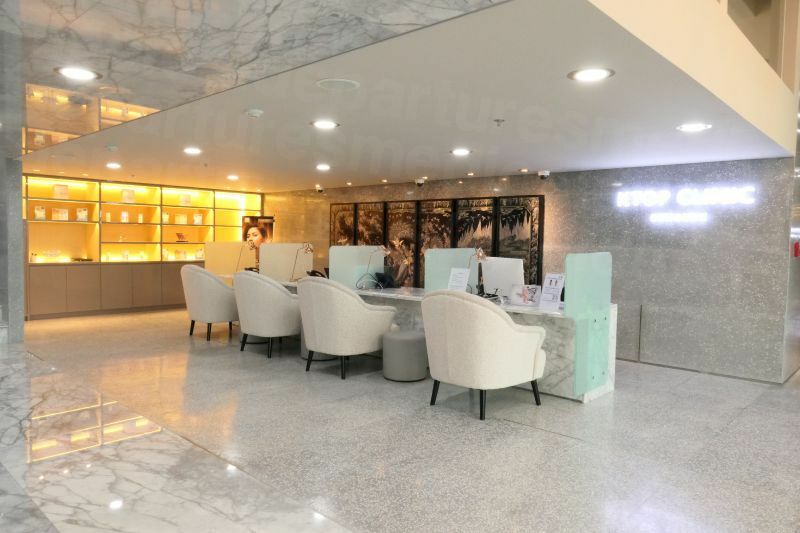 Wherever appeals, you can be sure that Medical Departures has partner clinics in all the popular locations across the country, and so you won’t need to compromise on your ideal location for your plastic surgery in Thailand. Flights arrive into Bangkok’s Suvarnabhumi International Airport daily from around the world, and you can also fly direct to Phuket and Chiang Mai. • Domestic flights are plentiful and cheap if you are traveling between cities. • Trains offer another alternative, and there are overnight sleepers if you are traveling long distances. There is a visa exemption for American, Canadian, British, Irish, Australian and New Zealand passport holders allowing them to enter Thailand for 30 days without a visa. It is possible to extend this for a further 30 days but you will need to apply at the immigration office and before your permission to stay expires. If you plan to stay for longer than 30 days you can get a visa before you travel. Search our listings for quality-checked doctors and clinics. 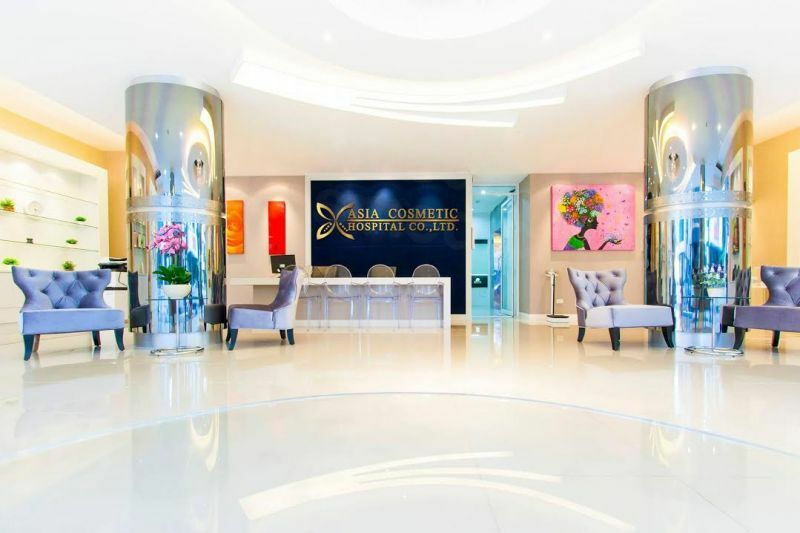 If you’re ready to book see below for ways to make your appointment, or get in touch with our Customer Care Team who will be more than happy to discuss your plans for plastic surgery in Thailand with you.